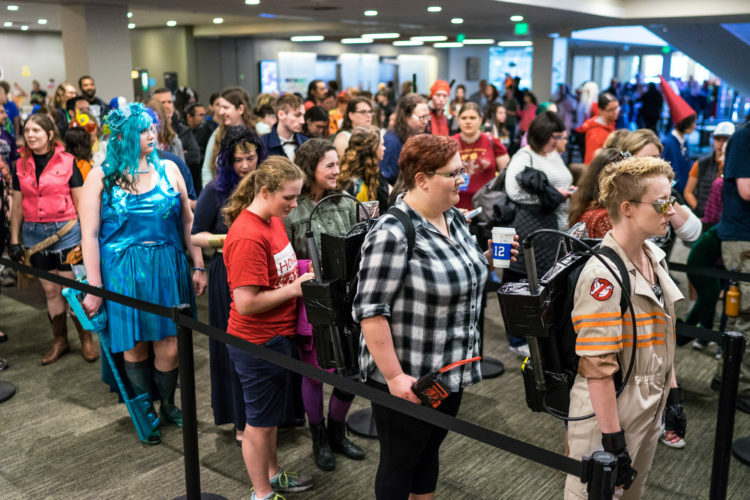 GeekGirlCon’18 is just over a week away, which means it’s right before Halloween! Source: Giphy. Description: A dog in a ghost costume holding a glowing jack-o’-lantern on a cord while surrounded by more jack-o’-lanterns. Scared you’ll have to choose between enjoying the con and getting your ghoul on? Don’t worry, we have plenty of unboolievably fun workshops, games, panels, and more lined up to help you celebrate in style. Plus, get ready to trick-or-treat all con long! Look for “Trick-or-Treat Here” signs scattered throughout the con. Got food sensitivities or allergies? We’ll have teal pumpkins to mark locations with candy alternatives. Source: Giphy. Description: a corgi barking at and jumping around a small pumpkin. Exhibitors and Programming Contributors, Join Us for GGC ‘18! The countdown is on to GeekGirlCon ‘18, and you can help us make it our best year yet! You have until 11:59 PST on April 30 to submit your exhibitor or programming application. It’s been a bit over a week since the events in Parkland, Florida. To be honest, I’m struggling with the thought that the bad in our society outweighs the good and there’s nothing we can do about it. Grief and mourning are both completely appropriate reactions to tragedy, and I don’t mean to downplay the importance of acknowledging and experiencing those emotions. I often fixate on disasters and miss victories, though, which is often more painful than productive. 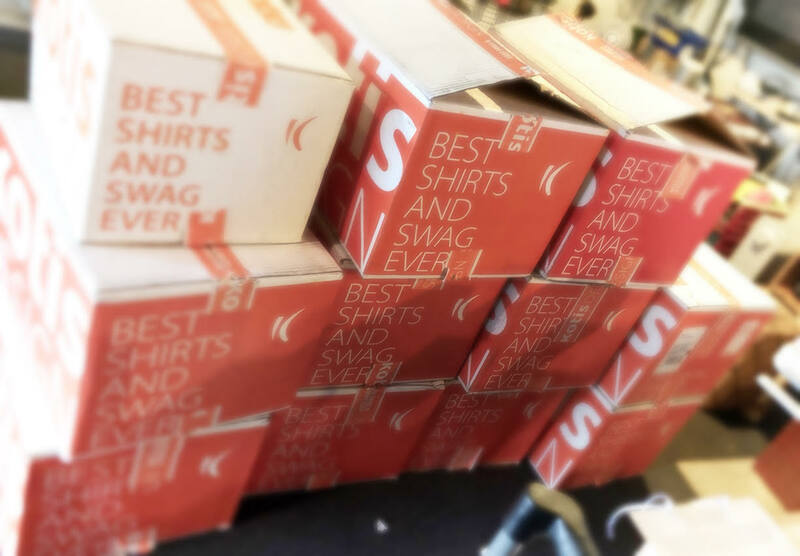 It’s almost December, beloved GeekGirlCon blog readers, and you know what that means! 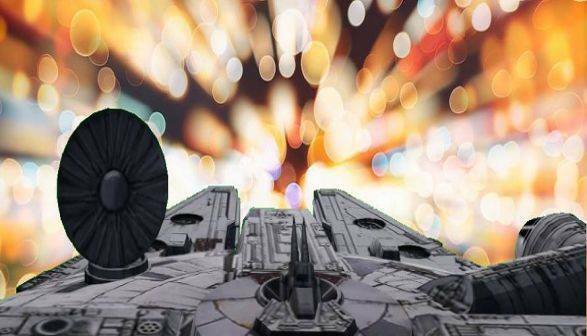 Another round of Geek About Town, where we highlight some of the amazing events coming up to help keep your spirits high and your enthusiasm stoked as we enter a time during which I, for one, can usually be found mumbling “always winter, never Christmas” to myself like a C.S. 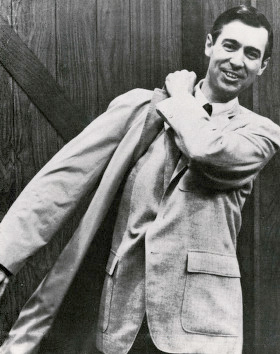 Lewis character. Happy Holidays! Early Bird Pricing Ends May 1! I may be alone in this (though I highly suspect I am not), but one of my favorite parts of attending a convention isn’t even the event itself—it’s the anticipation that builds for months and months beforehand. And, for something as near and dear to my heart as GeekGirlCon, something I know I can count on making time and plans for every year regardless of whatever else is going on in my life, I like to extend the duration of that anticipation period for as long as possible. I like to start preparations for the following year basically as soon as I emotionally recover from the con weekend. Procuring passes as soon as possible is just one of my pre-con rituals, and I’ve found that it comes with a lot of logistical perks as well. This is no different with GeekGirlCon. Currently, two-day passes for GeekGirlCon ‘17 are 35 dollars and one-day passes are 20 dollars. (I realize I’m biased, but typing this out right now, I can’t help but marvel at what a steal that is.) 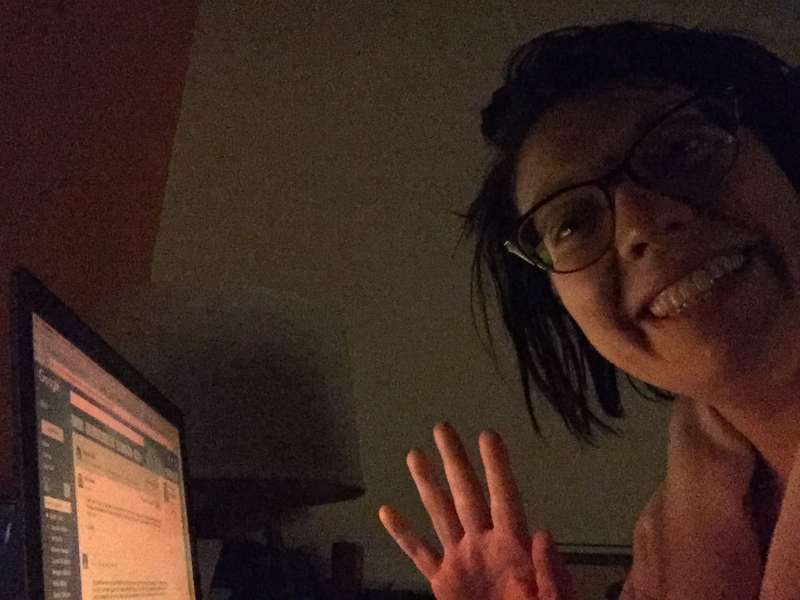 However, on May 1—that is, 12:01 a.m. on May 1—that is all about to (slightly) change. Our first price increase will leave two-day passes at 45 dollars each and one-day passes at 30 dollars each. Kid passes (ages 6-12) will remain 10 dollars each throughout the increases, and littles (ages 0-5) can attend for free! 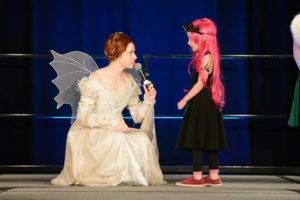 GeekGirlCon is a family event, people! That is my point. Please bring your kids and your friends’ kids. They are the future and deserve to have things like GeekGirlCon in their lives. So, if you’re like me and are already making plans for GeekGirlCon ‘17 (and GeekGirlCon ‘18, let’s be real), don’t forget to get your passes before the price increase. You will not regret it, I promise. 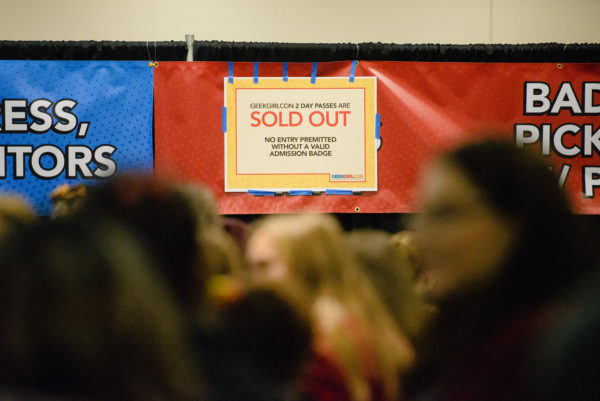 The magical, if bittersweet, moment when two-day passes sold out at GeekGirlCon ’16. Photo by Danny Ngan. On Saturday, more than 130 GeekGirlCon staff, volunteers, friends, family, and fans joined together at the Living Computers: Museum + Labs to geek the night away in celebration of our new Executive Director Michele Carrico Domingo. 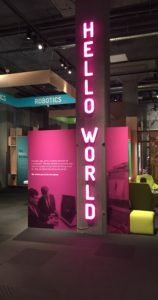 Guests began the evening with time to explore the museum, meet new geeks, and enjoy delicious refreshments from Swift and Savory food truck, beverages, and water provided by Essentia Water. It was my first time at the museum and I was blown away by the enthralling exhibits and aesthetic beauty to be found in every corner. On just one floor I met a robot that was able to complete two independent activities simultaneously with more precision and skill than I ever could, enjoyed beautiful interactive digital art, and got to experience a fully immersive self-driving car simulation. 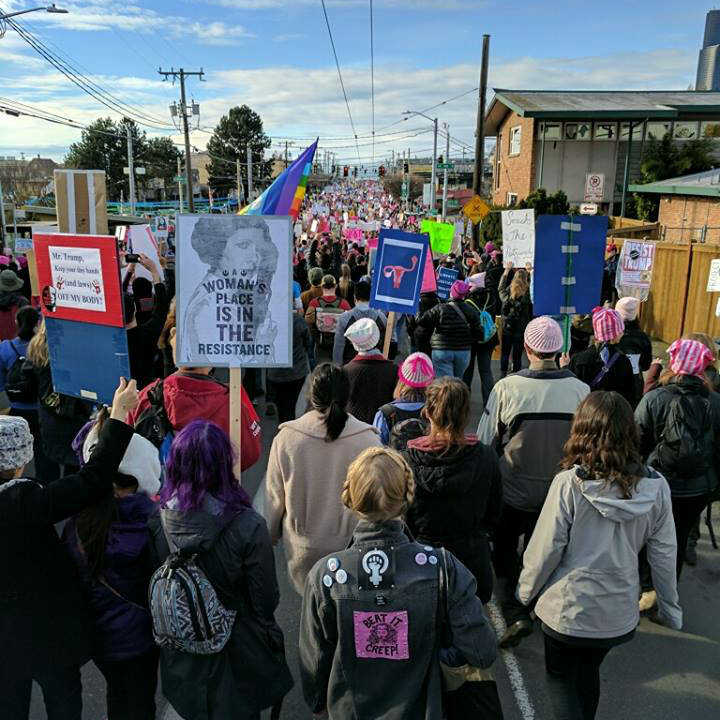 A look at the Womxn’s March in Seattle. This past weekend, we saw an inspiring day of solidarity when millions of people united internationally in a march toward social equity and justice. In Seattle, the headquarters of GeekGirlCon, more than 200,000 people peacefully walked a 3.6-mile route from Judkins Park to the Seattle Center on Saturday. 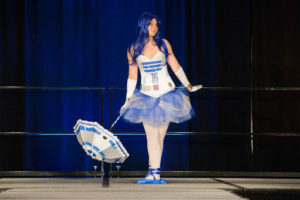 GeekGirlCon is Looking for a New Executive Director! 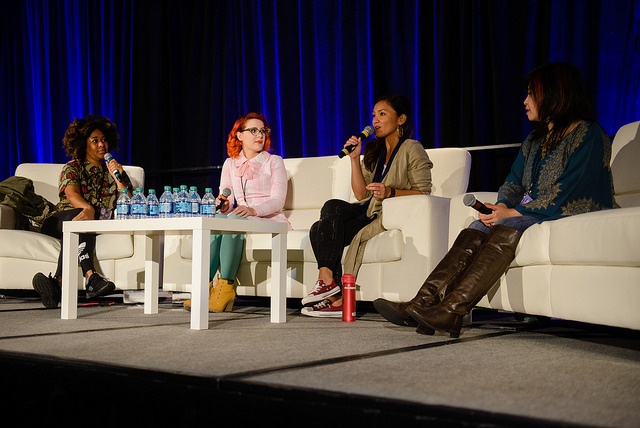 GeekGirlCon has been entirely volunteer-run since its inception in 2011. This past October, year-round volunteer staffers and convention-weekend volunteer Agents worked together to host 11,145 attendees over a too-short and just-drizzly-enough weekend for an intense celebration of geekdom, diversity, and community. 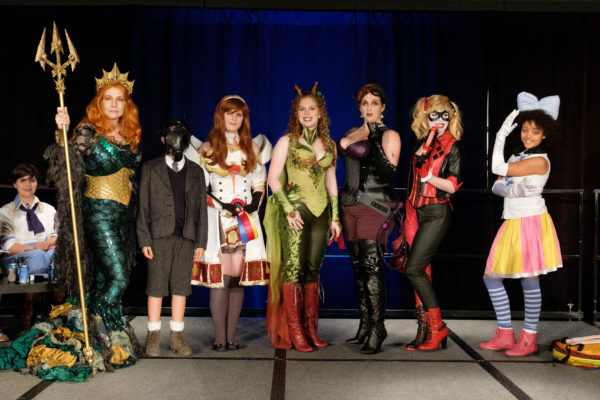 In order to sustain this caliber of success and growth, GeekGirlCon is seeking candidates for the newly salaried Executive Director position. The Executive Director, in short, works to manage and oversee the day-to-day operations of GeekGirlCon, meanwhile ensuring a strict adherence to the organization’s mission. Additionally, the Executive Director functions as a liaison between the organization’s Board and staff. A more comprehensive list of responsibilities can be found here.